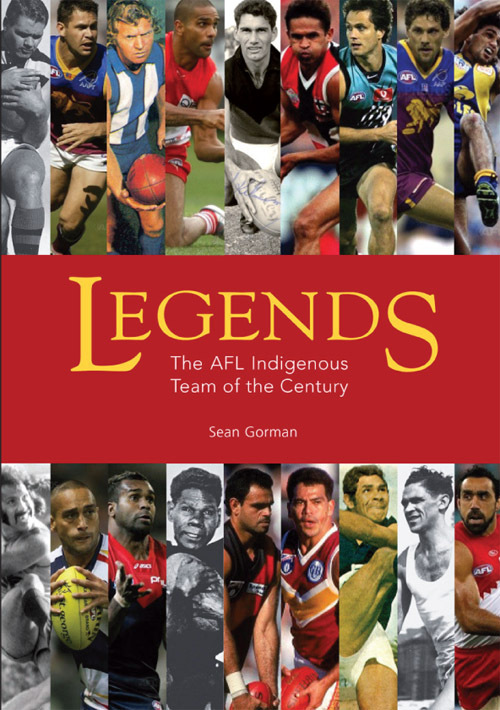 Legends, which is a book of profiles of the Indigenous Team of the Century is a very important book. It is written by Sean Gorman who interviewed the players and has written these biographical essays on their terms. The book celebrates the game and the Indigenous players but it does not ignore the political realities of their day. 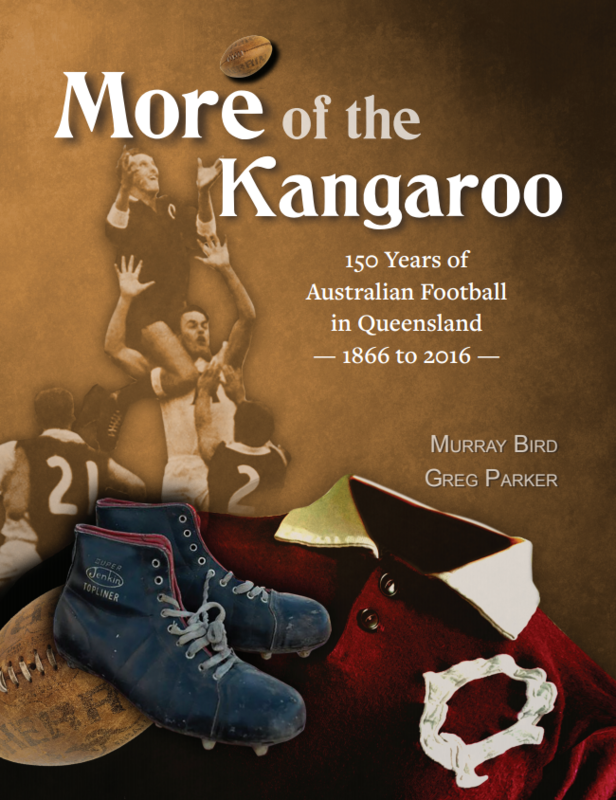 It argues the case, explicitly and implicitly, that Australian football has an important place in the life of Indigenous Australians, and that it has been a significant force for good for individual Indigenous people, the broader Indigenous community, and the whole of Australia. This is a topic explored at a major seminar, Force For Good, involving Sean Gorman, the charismatic Che Cockatoo-Collins, and historian David Headon, at the National Museum in Canberra almost two years ago. I first met Sean Gorman on the terrace at Kardinia Park. We had both just finished books. His was Brotherboys. Mine was The Pearl: Steve Renouf’s Story. I remember feeling we had much in common insofar as these two projects are concerned. We were thousands of kilometres apart and yet our experiences were so similar. 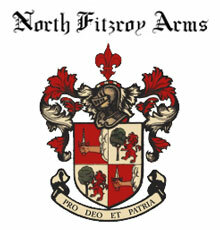 One was the degree of privilege we felt at having been invited in to the lives of our subjects and their families. This is the case for every biographer who works with their subject. But, speaking personally, the insight I gained in to the world of Indigenous Australians was life-changing for me. At that time Sean was far more experienced in this than me, and he has gone on to make research and writing in this area his life’s work. Sean found it difficult to get this book published, which is a story in itself and has implications for how we understand ongoing attitudes to Indigenous people especially when their voice is loud and strong – and their own. Black voices on black terms are still confronting for many people – it seems. These Indigenous footballers are to be congratulated for their brilliance as players, and also as activists (however forceful or gentle). They are important charcters in the national history and culture. Sean Gorman is to be congratulated for being so determined to tell their stories. Thanks John. I have a test of greatness and significance. It is my ‘shiver down the spine test’. I read your article and thought “very interesting I might have a look for that book some time”. Then I looked at the faces of the individuals on the book cover, and a tingle went from my ears down past my shoulder blades. It was a tingle of excitement and memory at the joy those men have given me down the decades. 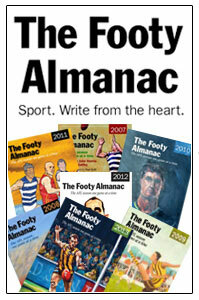 Sid Jackson, Barry Cable, Gavin Wanganeen – down to Adam Goodes in the current day. 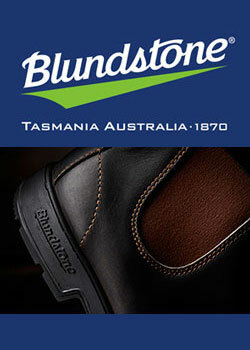 Doesn’t matter what team they played for – even when O’Loughlin and Goodes were costing the Eagles a premiership. They were dazzling in a way that few footballers can be. It has been a privilege to see them all down the generations. Was delighted to see this book at my local Dymocks store on the weekend. Great to see lesser known trailblazers such as Bill Dempsey, Michael Graham, David Kantilla, Ted Kilmurray and Stephen Michael recognised here. These players would have walked into any VFL team. What also struck me was the amount of brilliant players who did not make the team: aside from Buddy Franklin and Cyril Rioli (who were obviously too young when the side was chosen in 2005), notable omissions include David Wirrapunda, Phil Krakouer, Jeff Farmer, Gilbert McAdam, Phil Matera, Dale Kickett, Derek Kickett, Shaun Burgoyne, Leon Davis and Aaron Davey. Illustrates just how great the side is. Will bye one when I get to mainland in next few weeks. What a privilege it will be to read. Cannot wait. Really looking forward to getting this book too. Gorman is such a talent, a rare and important writer on our great game. It is a shame Dale Kickett or Jeff Farmer didn’t make the team though, as I know Gorman would have composed something really special on these legends of his beloved Fremantle Football Club. I look forward to reading this book when it is obtained by my local library. I especially will be interested in any political and social comment after the history wars debate a couple of years back. The treatment of Aboriginal people by the football community has mirrored that of racist attidudes of society. Some footy examples are the ostracisation of Doug Nicholls by the Carlton footy club in th 1930’s; the rascist sledging of Polly Farmer by WAFL opponents in the 1950’s, the treatment of Victorian community football clubs such as the Fitzroy Stars and Rhumbalara in the last 20-30 years. We should acknowledge the recent football roles of blokes such as Michael Long and Nicky Winmar, who said enough is enough. However, we still have a long way to go in society attitudes for better human rights for aboriginal people. 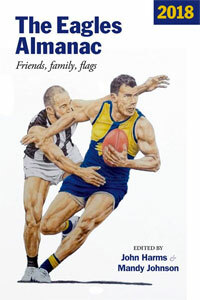 With respect to the Windschuttle/Howard history wars debate of a few years back, I remember an article in Meanjin, which was a response to a lack of acknowledgement of the influence of the aboriginal game Marn-grook in the development of aussie rules football. I think this response was particularly directed to the official AFL history which was produced for the 150 year anniversary. This debate resulted in some interesting comments between conservative and romantic historians and there was a bit of ‘playing the man’. It seemed to me at the time that not enough credence was given to oral history records of anthropologists and linguists with respect to both aboriginal games and those played by the various immigrants on the goldfields etc.. I am particularly curious about the oirigins of how aussie rules developed the basic philosophy of catching the footy by hand and disposing of it by kicking with the foot. I think Geoffrey Blainey, in his book ‘A Game of Our Own’, might have acknowledged that the idea of the mark might have come from the aboriginal games. Notwithstanding, any possible aboriginal influence in the origins of the aussie rules, we should acknowledge that aboriginal people have made a fantastic contribution to Australian culture in the football codes of aussie rules and rugby league plus the visual and performing arts. In my view one of the most significant footy contributions was Polly Farmer’s use of handball; he changed the game with offensive use of handball. Finally, with respect to the AFL’s official history, I think it lacked intellectual rigour and did not account for the work of oral historians, anthropologists, linguists etc. I believe a good historical model that could have been followed is the work of the great English historian E.P. Thompson. His books ‘The Making of the English Working Class’ and ‘William Morris’ are excellent. His book on intellectual rigour ‘The Poverty of Theory and other essays’ is also worth reading. I believe Thompson was one of the few historians who can use historical records to imagine the reality of living in the past. Browsed the book. Really enjoyed it. Agree with Damo re Kantilla. It’s still an imperative to read Hawke’s book on GV Farmer.